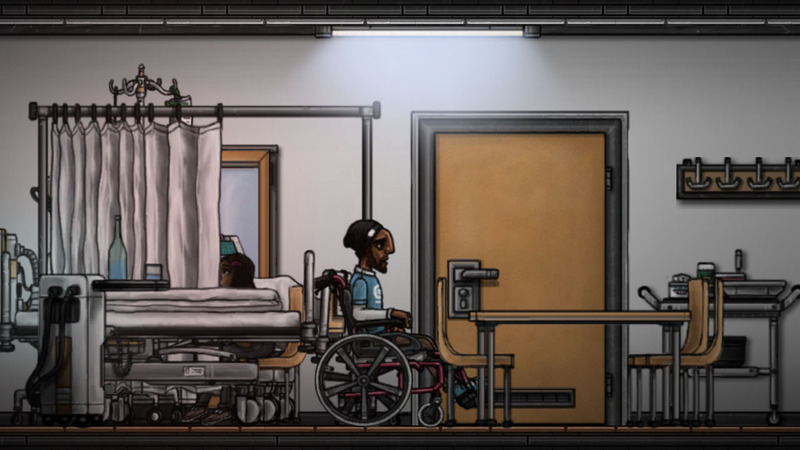 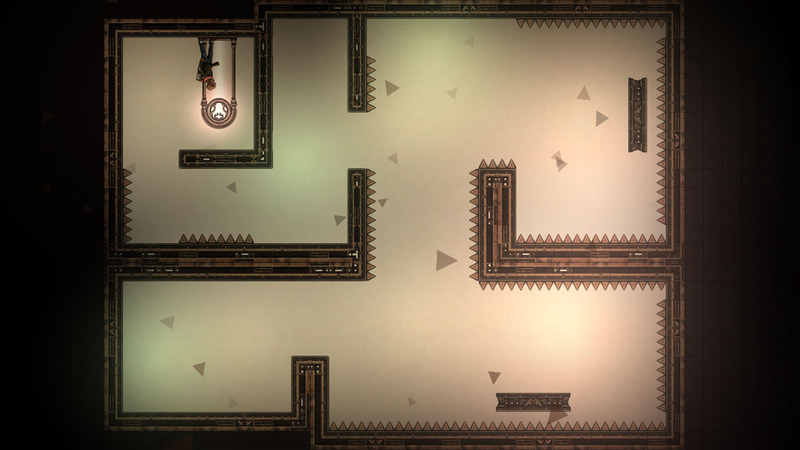 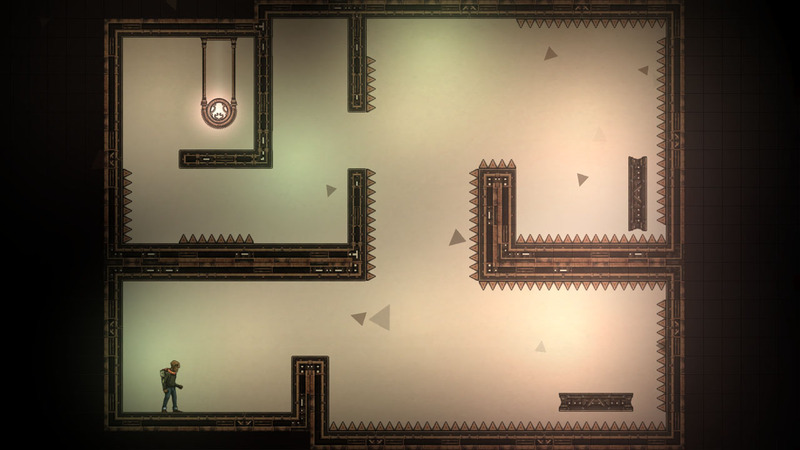 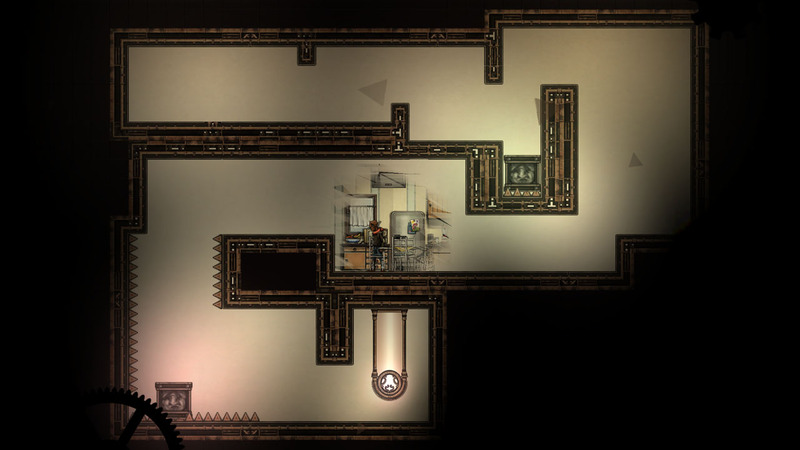 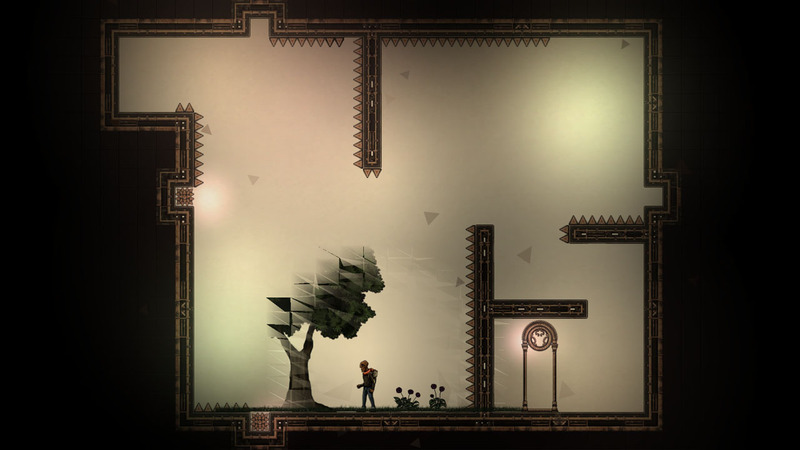 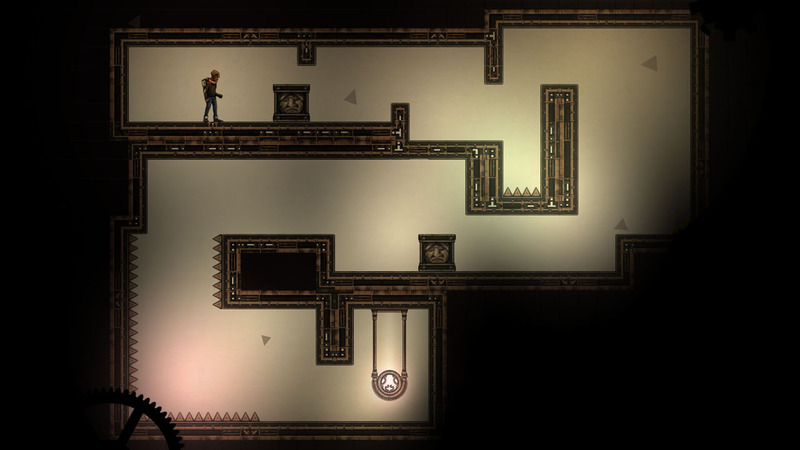 In Between is a puzzle-platformer illustrating the struggle on coping with death in a sensitive and emotional way. 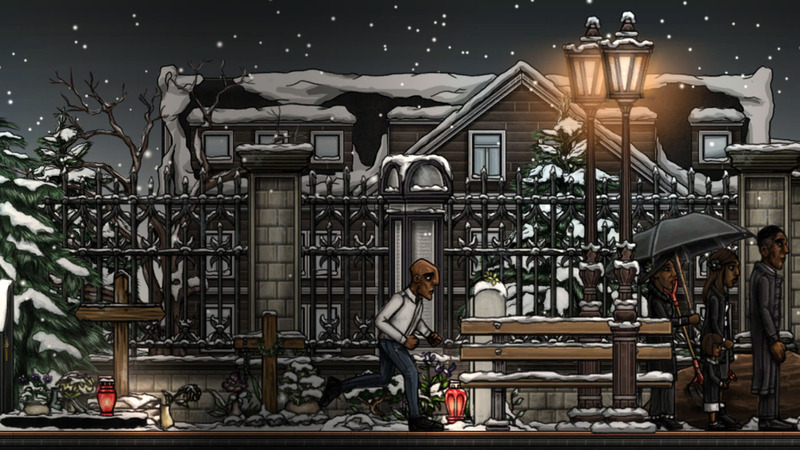 Based on insights from thanatology, the player is confronted with profoundly human as well as inner conflicts of his dying game character. 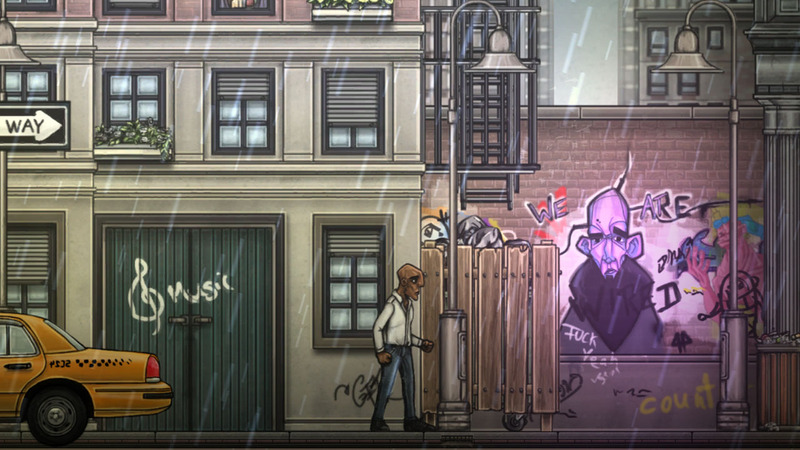 The game pictures everyday situations as memory fragments that inspire the player to reflect. 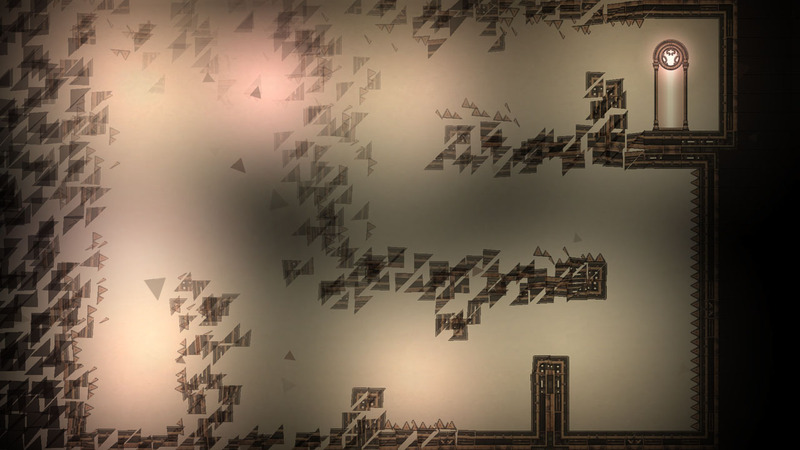 Overall there are five stages to be experienced, which tell the expectation of forthcoming death in interactive scenes with equivalent mechanics. 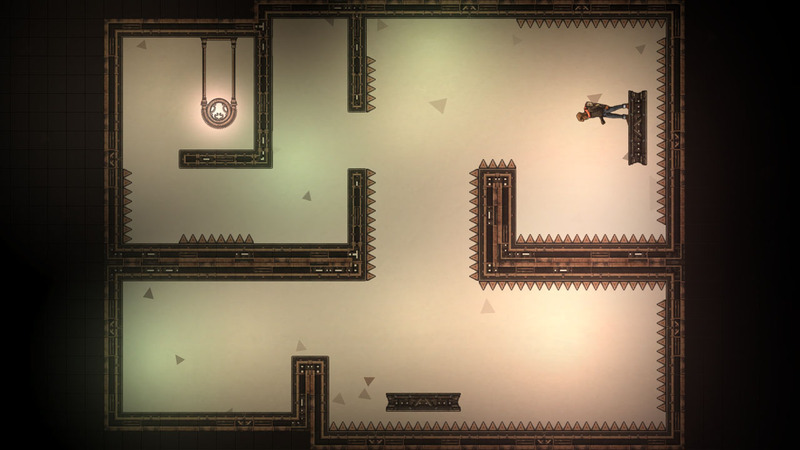 ‘In Between’ allows a playful and emotional challenging, thrilling experience. 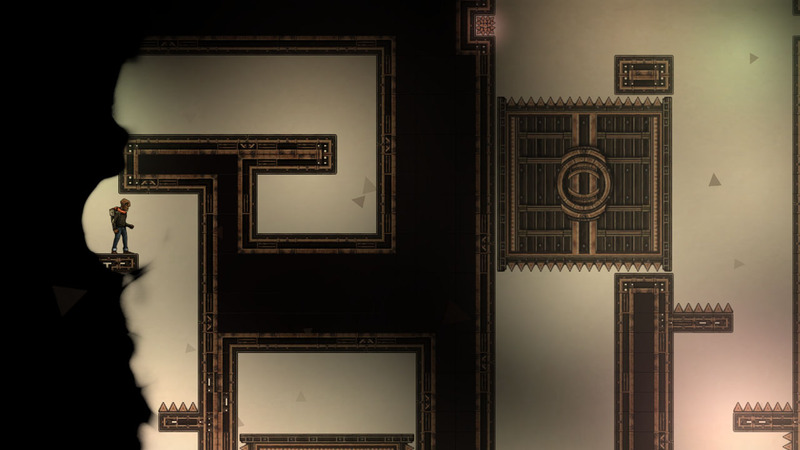 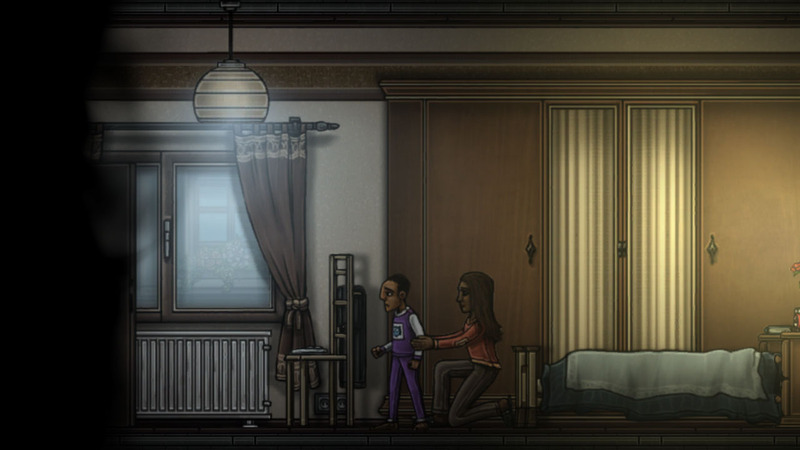 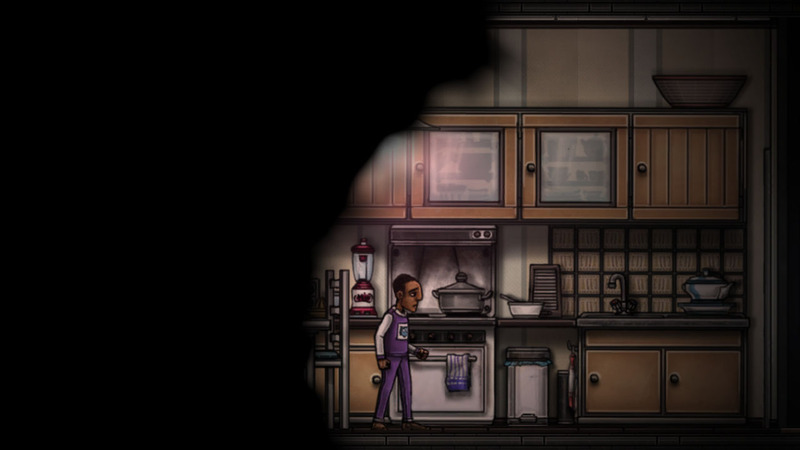 The release of ‘In Between’ for Windows, OSX, Linux, Android and iOS is set for Q2 2015. 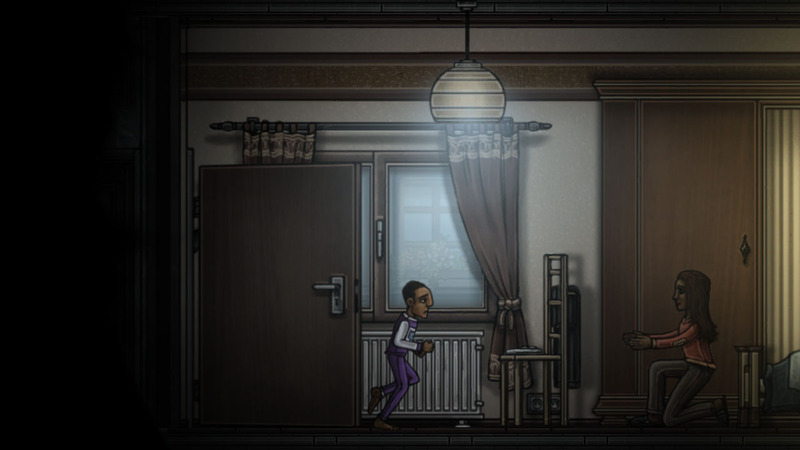 A demo for Windows, Mac and Linux can be downloaded at the official game page.